As a Veteran, you have unique potential to make an impact in the civilian workforce. HOH is pleased to announce its partnership with American Corporate Partners (ACP) to help you make the most out of your military experience. Looking for a mentor to help you get ahead in your career? It doesn’t matter if you’re just entering the workforce or looking for advice after years in a position – a mentor can help achieve your career goals.  HOH is working with American Corporate Partners (ACP) to get more vets connected to high quality mentors at more than 60 top tier companies like Coca-Cola, Deloitte, IBM, Lockheed Martin, Time Inc, UBS and many others. Sign up today to be matched with a career coach – and be sure to mention Hire Our Heroes in your application so that you are paired correctly. ACP offers a one-on-one, yearlong mentorship with a corporate professional in a career field of your interest. No matter what stage you’re at in your career, a mentor can be a huge asset. Mentorships can be key to opening up your employment and networking prospects. Nearly 6,000 service members and veterans have already completed their yearlong mentorship with ACP, and 97% would recommend the program to fellow veterans. To start your mentorship, visit www.acp-usa.org/mentoring and remember to note that you were referred by Hire Our Heroes on your application so that you are paired correctly.